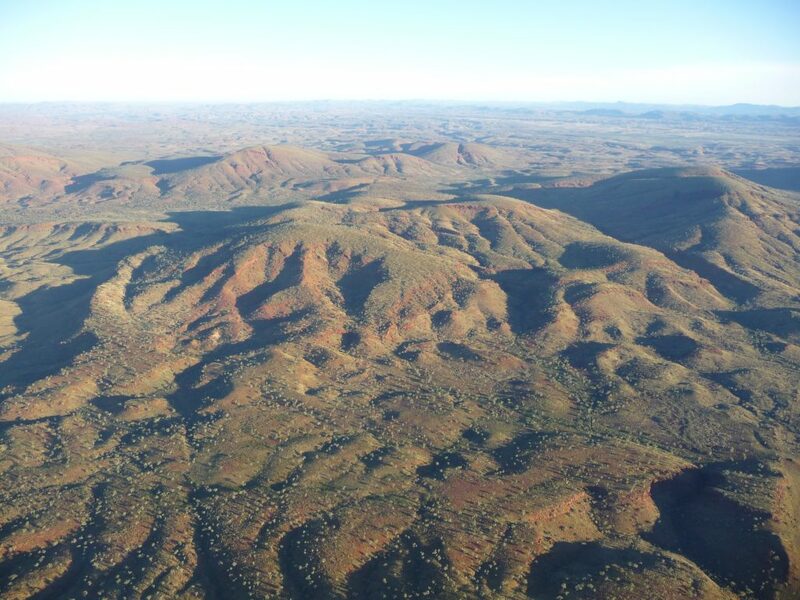 The Puutu Kunti Kurrama and Pinikura (PKKP) native title determination covers approximately 9,521 square kilometres of land in the Pilbara Region. It lies in the Shire of Ashburton. YMAC staff worked hard to progress a consent determination held on-Country on 2 September 2015. 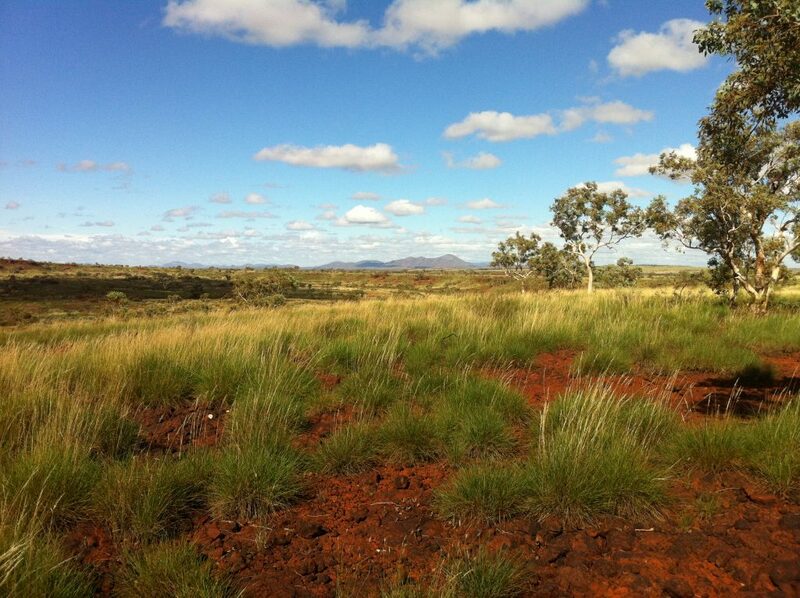 The Puutu Kunti Kurrama and Pinikura Aboriginal Corporation (PKKPAC) is now responsible for future acts and related native title matters.